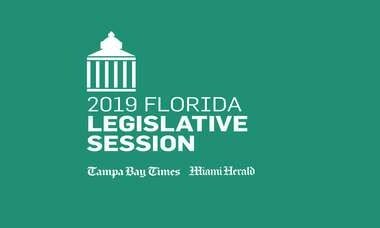 A Super PAC is supporting Bill Nelson. 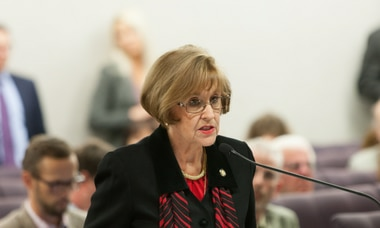 Days after Rick Scott released an ad showing Bill Nelson aging through years of politics, Democrats are out with their own showing Scott progressing through scandal. 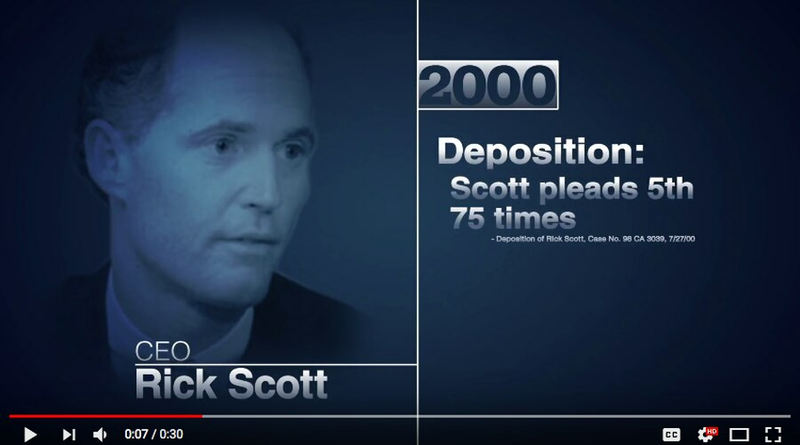 "After decades of fraud and failure, we can't send Rick Scott to the Senate," a narrator says over dramatic music. The digital ad is the work of Senate Majority PAC, which did not provide details. Scott's ad, by contrast, is backed by $3.5 million on TV and online, according to the campaign. Note: The hit that Scott is "one of America's worst governors" comes from the liberal-leaning group CREW.